It is the Eve of Valentine’s Day. What are you doing right now, this very moment? Getting all dazzled up for that romantic evening? Are you lounging around the house in your robe or night clothes with a bowl of popcorn watching LMN? You have glanced at your cell phone over 50 times within the past hour. No missed call. No texts. Your current situation could include a wet pillow case dripped by your own tears because you have been reminiscing about past pain that is still your present hurt. You can no longer hide the pain of brokenness. There is BETTER waiting for you. You have to make a step and decide you are ready to be healed and restored. Now, there is nothing wrong with watching a good movie or reading a good book for that matter. But at some point, you will have to face the reality of your situation. 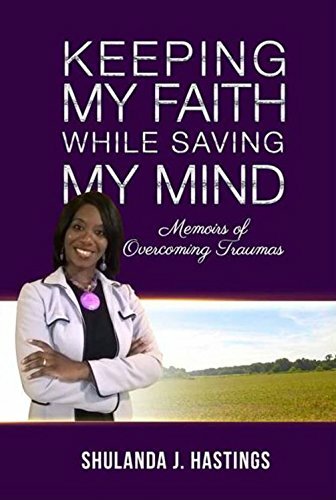 Click the video below and gain a glimpse of how a woman named Sherri Pearce of Memphis, Tennessee had to face her reality. Need healthy mind or relationship coaching? Take the first step today and schedule your complimentary session! Posted on February 13, 2016 February 13, 2016 by Ambassador ShulandaPosted in Advocacy, Empowerment, Good Reads, Marriage and Family, Mental Health, Relationships, UncategorizedTagged coaching, healing, hope, marriage, novels, relationships, restoration, valentine's day.